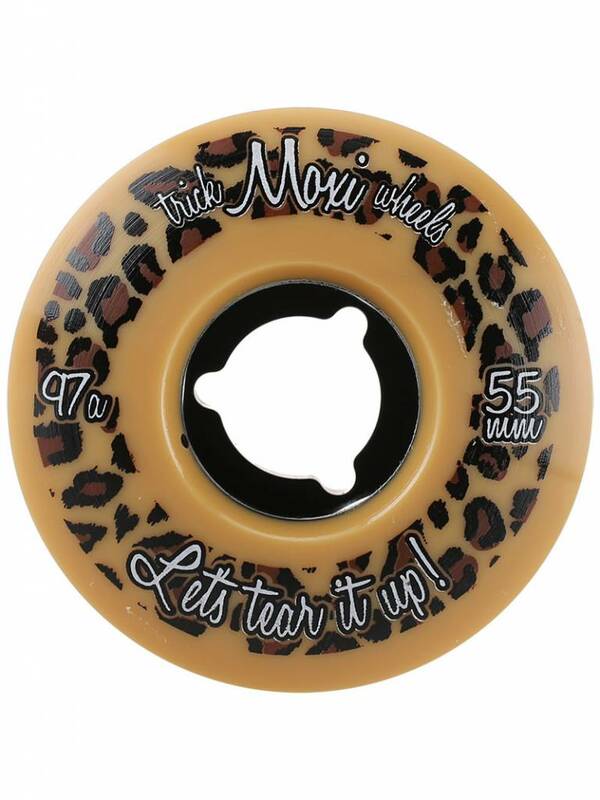 The Moxi team developped a wheel to suit their skate park and rink skating cravings. 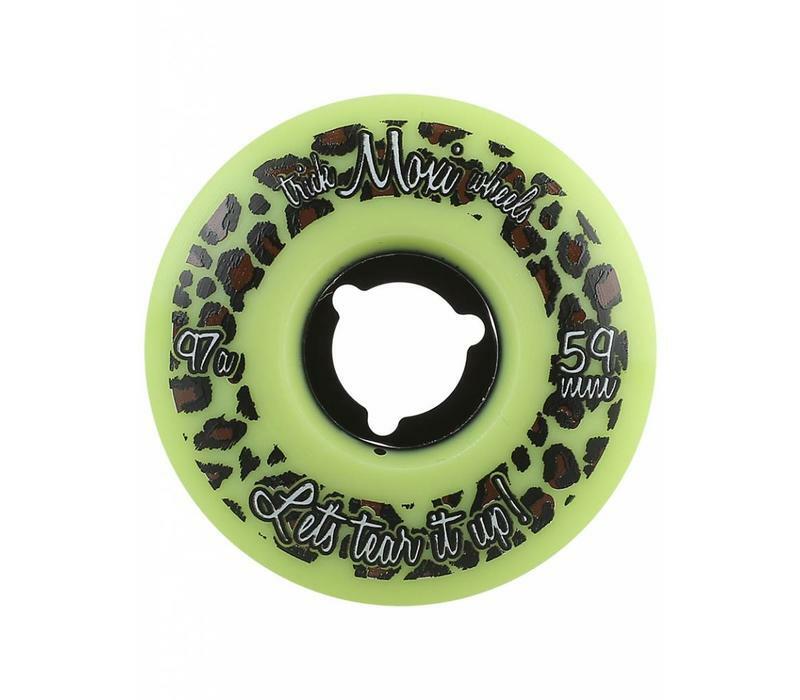 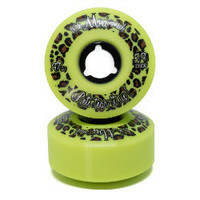 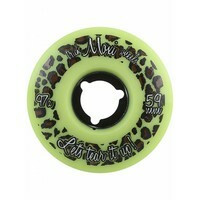 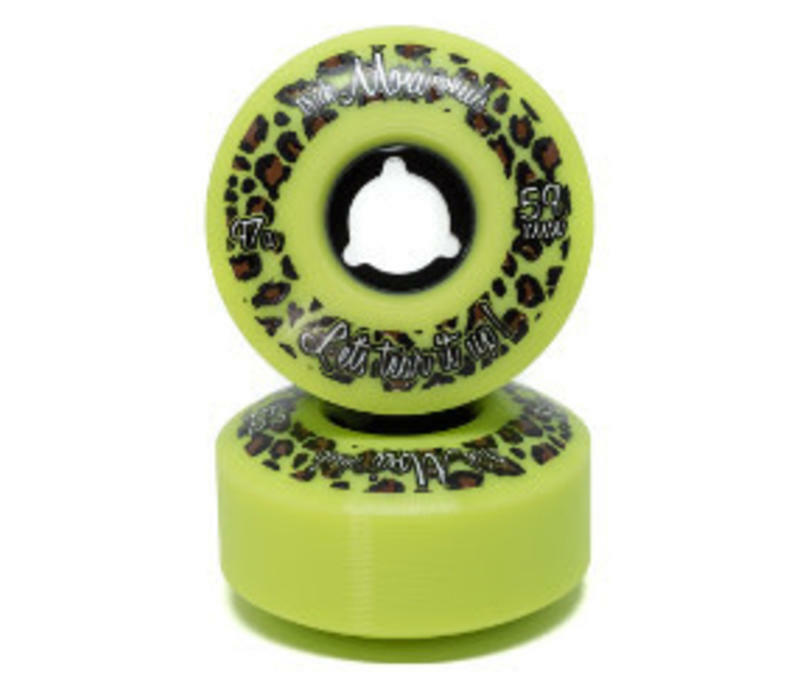 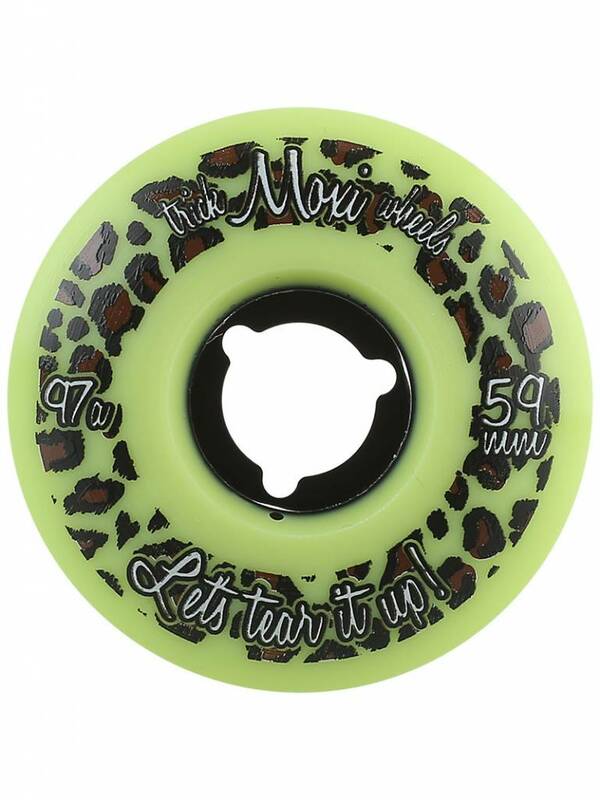 Poured with high quality urethane to take all the beatings wheels get in parks. 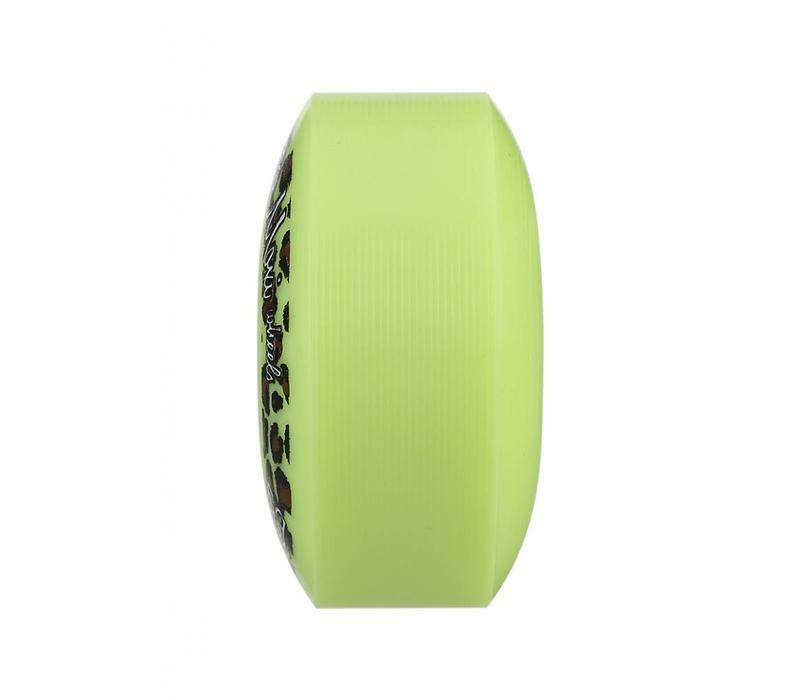 Welcome agility and slide. 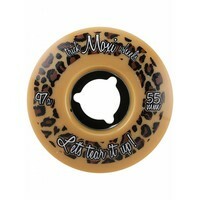 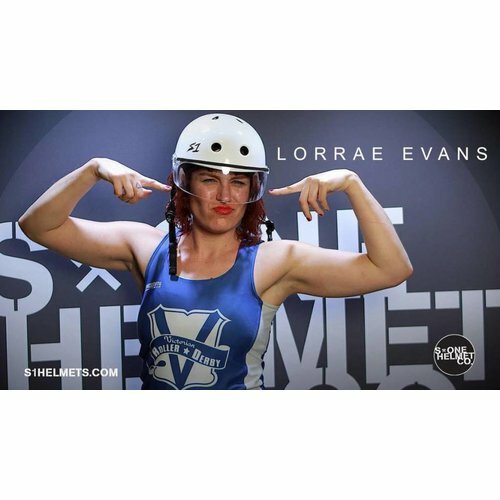 The Moxi team skaters live on their skates. 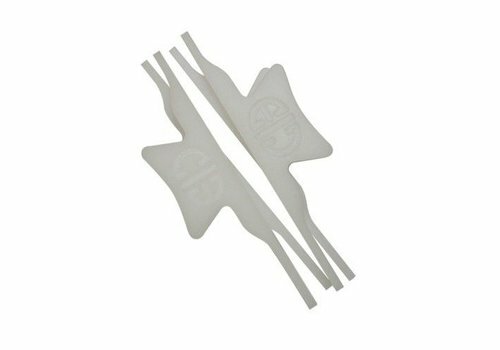 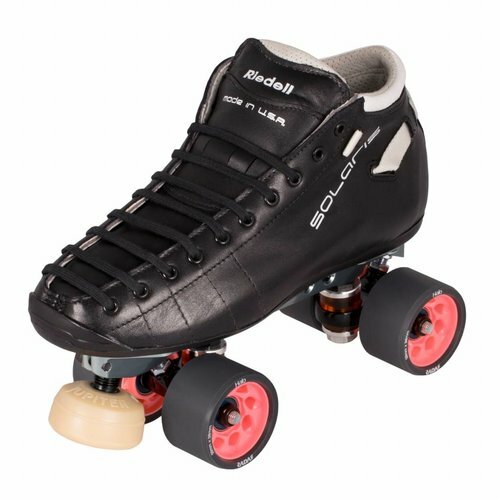 So they were looking for wheels that would facilitate their hunger for park and rink skating, as it requires more agility and slide. 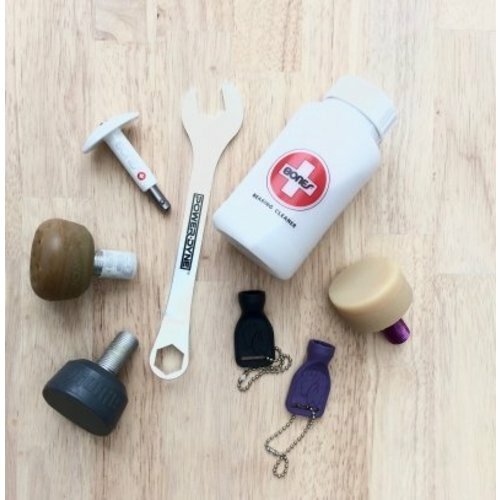 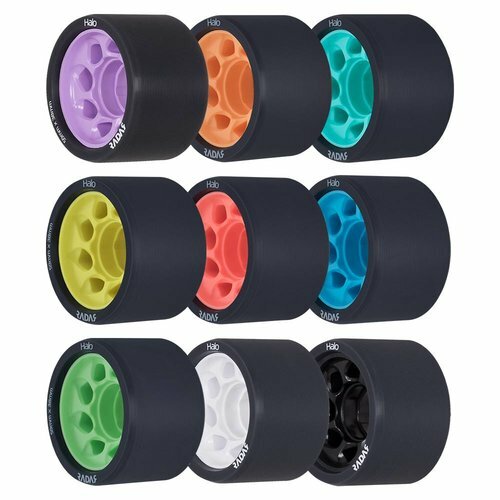 That's how the Moxi Trick wheel came to life. 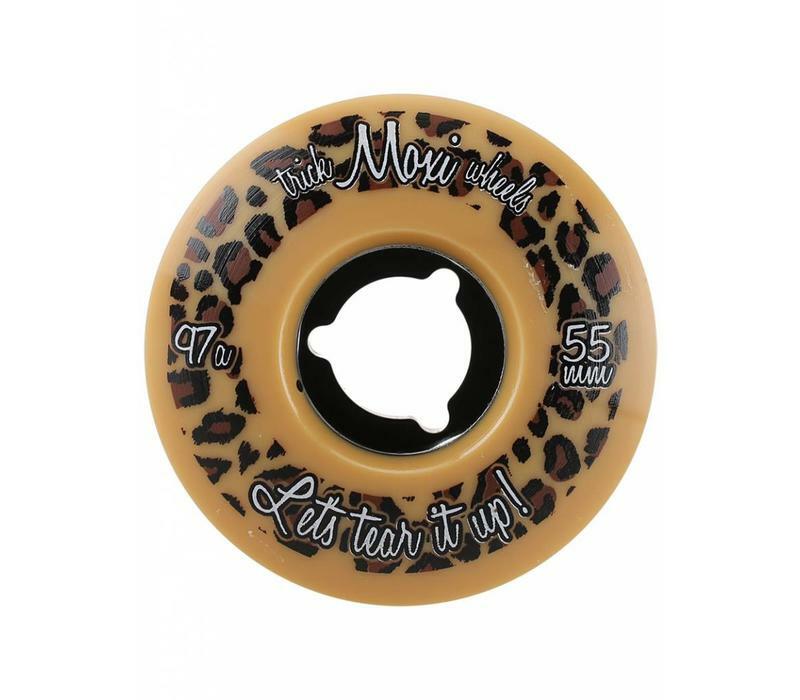 And let's be real, that fancy print is just WILD! 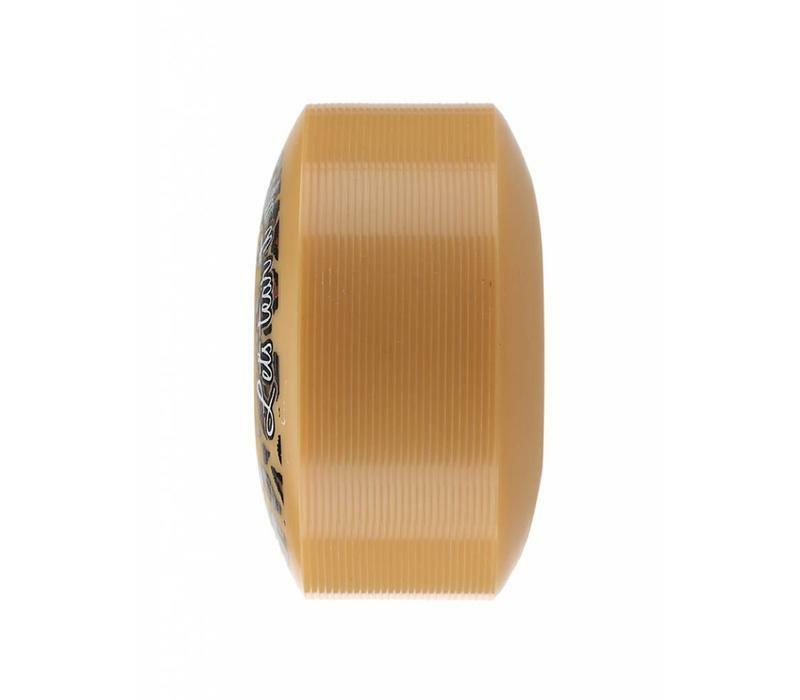 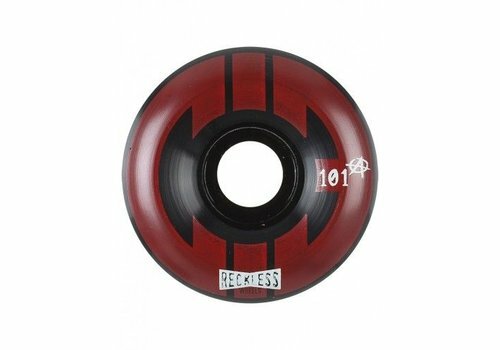 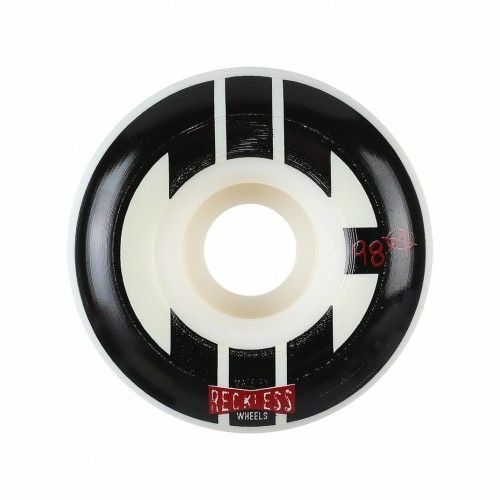 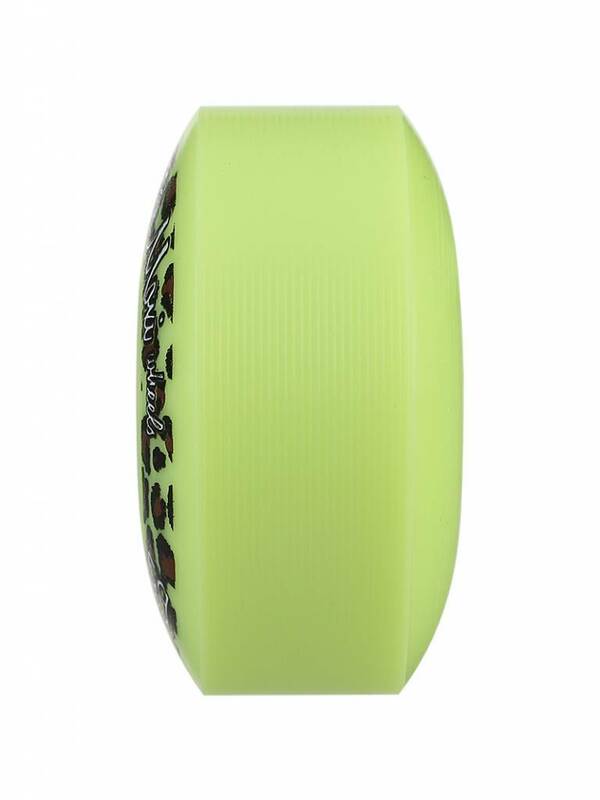 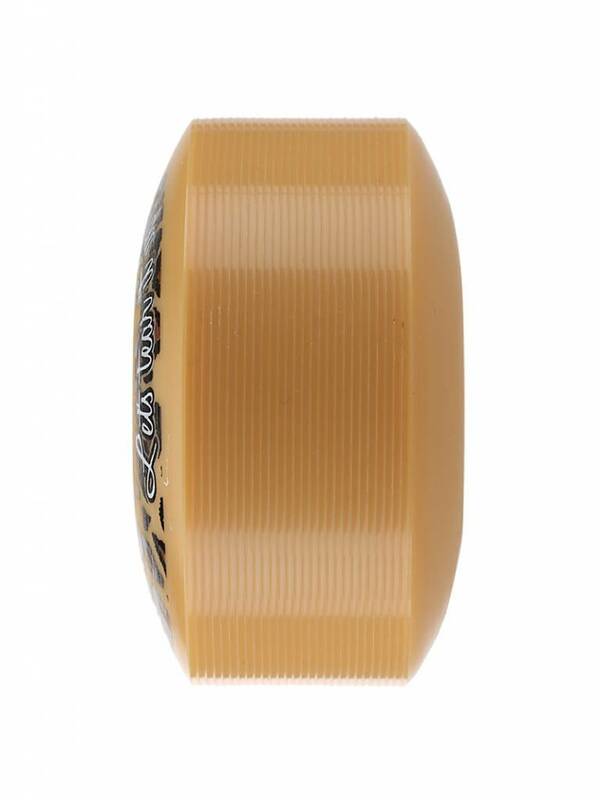 Reckless CIB Wheels are the very first wheel designed specifically for aggressive roller skating. 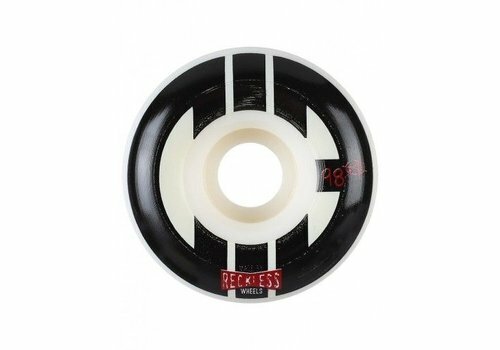 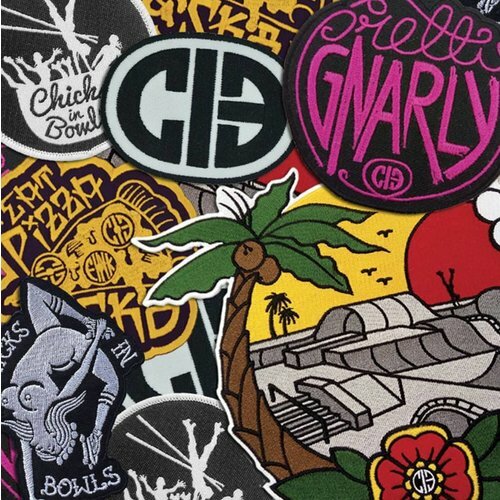 This collaboration between Reckless Wheels and Chicks in Bowls resulted in three unique wheels perfect for park, ramp, and aggressive street skating.